So special in fact that we let our customers celebrate thier birthdays every Thursday night in the month of thier birthday, not just the day of! 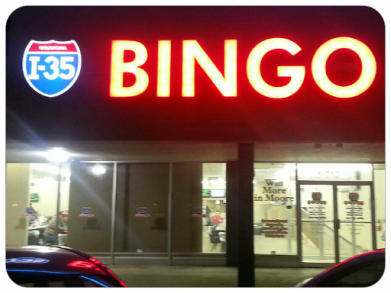 So make sure and join us every Thursday night for your free birthday gifts from all of us at I-35 Bingo. You will get free 3 second minis during Early Mini. A session pack and an intermission pack. so make sure and get here early to take advantage of all your free gifts.